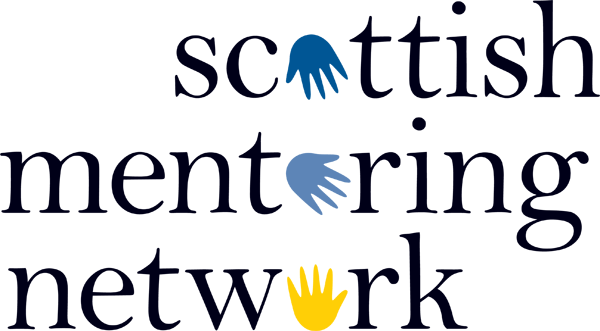 SMN & our partners offer a number of standard training courses for mentoring coordinators and for organisations to use to train mentors. A three day training course for those who coordinate or manage mentoring programmes in an organisation.The aim of the course is to develop and enhance candidates’ skills, knowledge and understanding of the requirements and different elements of establishing and coordinating a successful mentoring programme in an organisation. A three day training course is for mentors, or those about to take on a mentoring role, to develop and enhance their knowledge and understanding of mentoring and to develop practical mentoring skills essential to providing quality mentoring support. A 1 day training course for mentoring coordinators. The course enables coordinators to: Explain what good mentoring training should include, Understand key learning theories and practices and how these contribute to the delivery of quality training, Design a mentor training programme using a session plan template, Have access to and employ a range of mentor training tools, activities and resources and Review and evaluate a training programme for mentors. Course participants will come away with a Mentor Training Pack. The first section of the pack provides information, guidance and the materials required to deliver the mentor training course. The second section is for participants and provides the documents and handouts that are given to prospective mentors attending the mentor training course. For organisations working with vulnerable clients and considering peer mentoring as a complementary service, the importance of providing more in-depth training, including the opportunity for personal development for their mentors, cannot be overstated. By its very definition, peer mentors are often still clients and service users. It is therefore imperative we give them enough support and the best training possible to help them carry out this important function, as well as enabling them to get the most out of the mentoring experience themselves. The Customised Award in Peer Mentoring and Support (CAPMS) meets this need. It has been specifically designed to prepare experienced service-users, clients and/or ex-clients to support people new to their programme.